Contrary to popular belief, there are lots of wild foods to forage and learn about during the winter. Book a winter foraging walk, designed around the interests of your group. 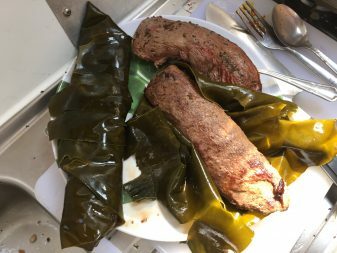 I get a little troubled by the excess of sous vide cooking in modern gastronomy. Do we really want so much of our food to be swaddled in plastic? 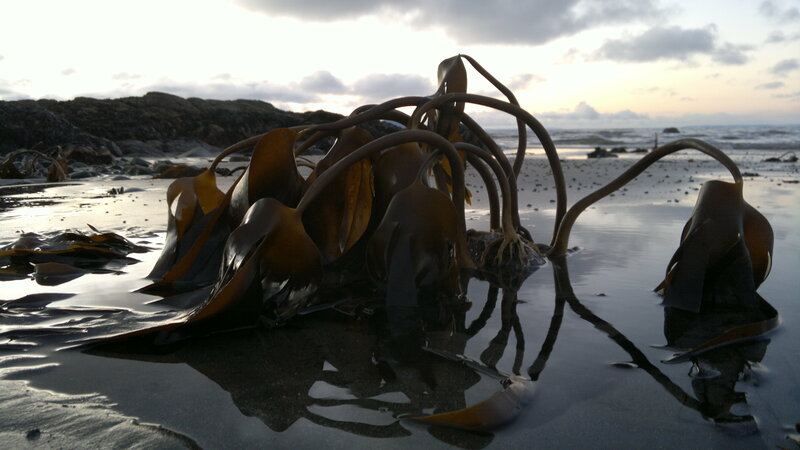 Why not instead use the natural seasoning, umami-giving, nutrient-rich and moisture retaining properties of seaweeds? 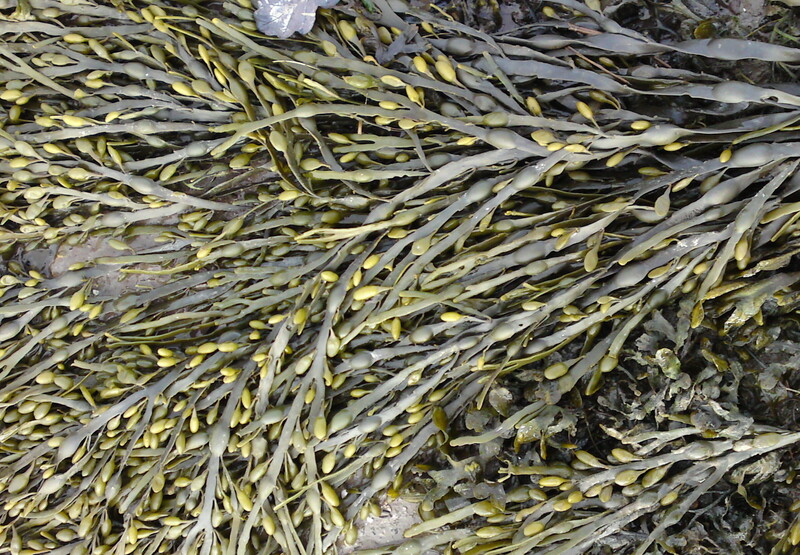 All you need to know to get you started foraging for edible seaweeds. Includes distribution charts, nutritional information, harvesting strategies, recipe ideas and an in depth guide to the most rewarding species. 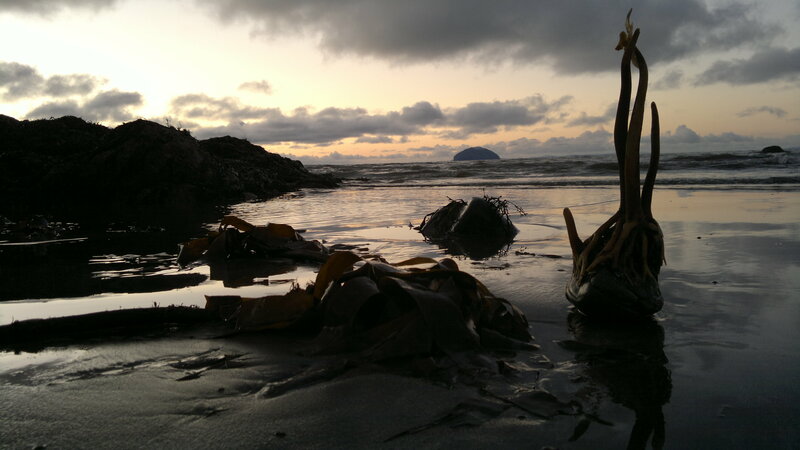 The wracks make up most of the green-brown mat that lies in the high to mid tidal range, and as such, are most commonly encountered by the average coastal explorer. 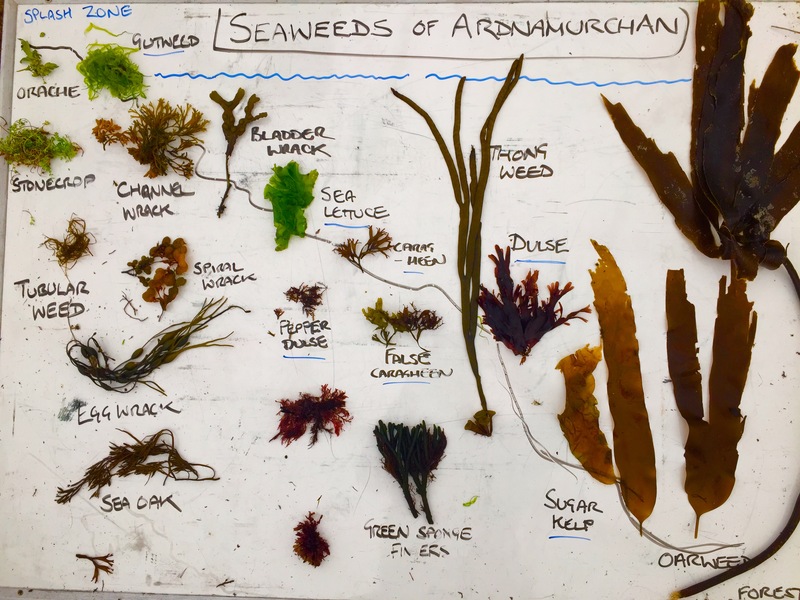 Although each has some interesting culinary uses, they are mostly responsible for the poor image of seaweed as a food source that pervades the UK.